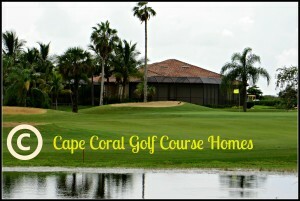 Cape Coral is known for its beautiful golf courses and easy access to water. The golf homes for sale give residents access to both. The water is never far away and these homes are directly on the golf courses. Residents have the option to hit the links at any time and the views of the course give these homes a very peaceful aura. Nestled among the fairways of the courses, these golf homes are perfect for easy living in Southwest Florida. Many of the communities offer other amenities too, like pools and clubhouses. 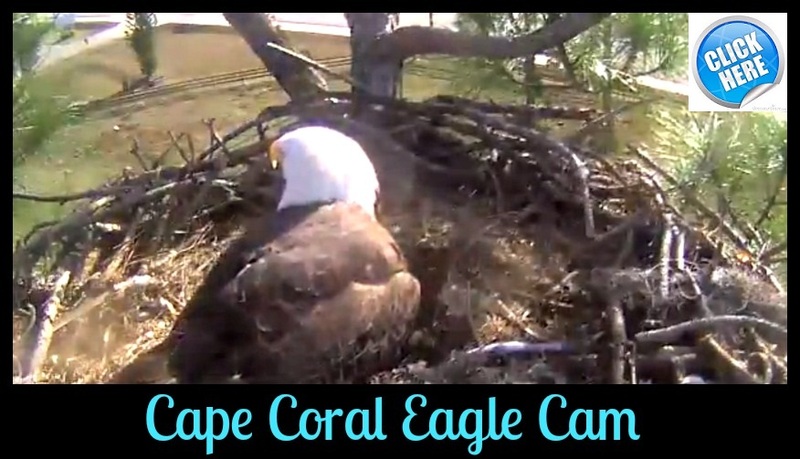 And just outside the golf communities, residents will have access to all the other attractions of Cape Coral. Fine dining, shopping, beaches and nightlife are all in the area. The majority of the Golf course homes for sale in Cape Coral are relatively new construction, with the modern family in mind. Upgrades, such as stainless steel appliances and granite counter tops are standard in the homes; crown molding and high end cabinetry are additional renovations that popular in the more expensive homes as well. Wood and tile floors span the living spaces in most of the homes, with high and trey ceilings overhead. The Golf course homes for sale in Cape Coral architecture is stunning, with stucco facades and tile roofs, being the most popular exteriors. Arches and columns are used to accent the architecture and give the homes a unique aesthetic, which makes each home stand out. 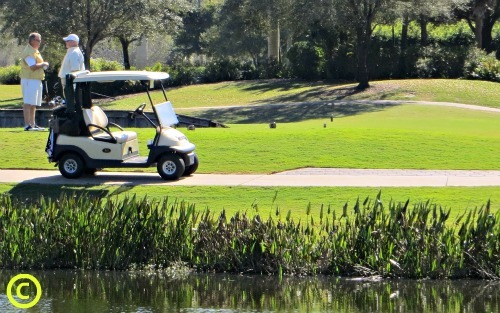 The Golf course homes for sale in Cape Coral all rest within golf courses and many of the homes feature views of the course and lakes as well. A slew of restaurants and shops are convenient to the homes; schools and green spaces are also close. Water is always around the corner in Florida, and the Golf course homes for sale in Cape Coral are no different. The Gulf of Mexico is just east of Cape Coral and I-75 runs west of the city for access to the many other beaches and cities along the shoreline.